Strawberry and lemon Nic Salts! Frisco Vapor Pink Lemonade..
Fresh, breezy, cucumber Nic Salts! 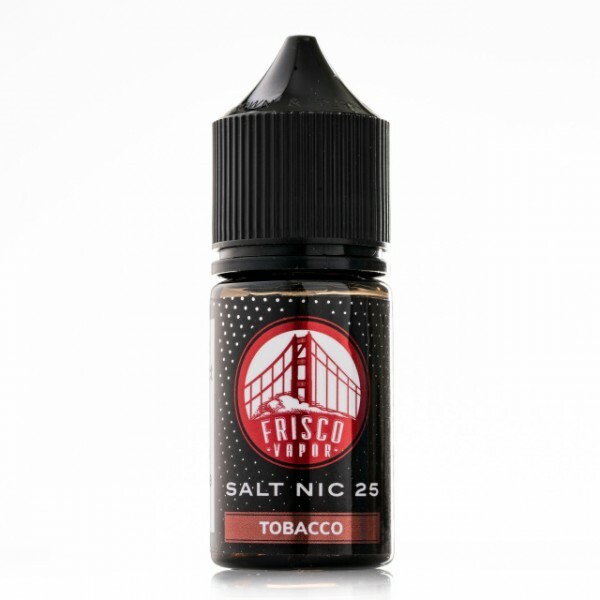 Frisco Vapor Fresh Cucu..
Menthol nicotine salt with strawberry watermelon mix. Frisco Vapor SOMA N.. 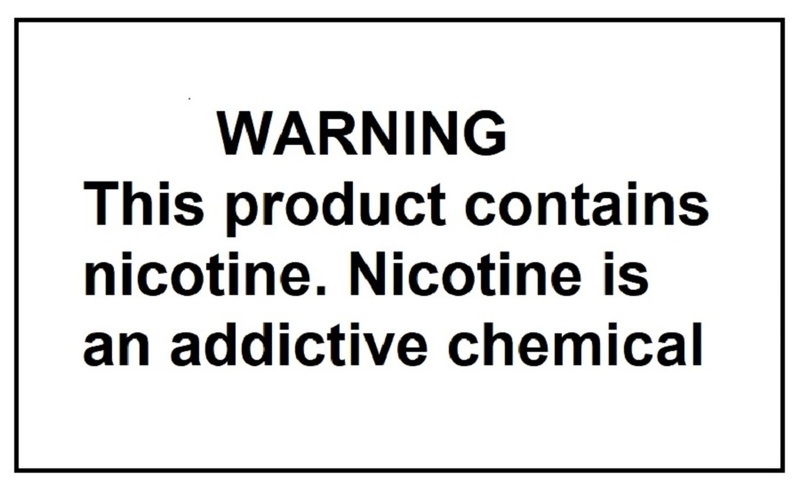 INGREDIENTS: Propylene Glycol USP, Vegetable Glycerin USP, Natural and Artificial Flavorings, Nicotine USP.